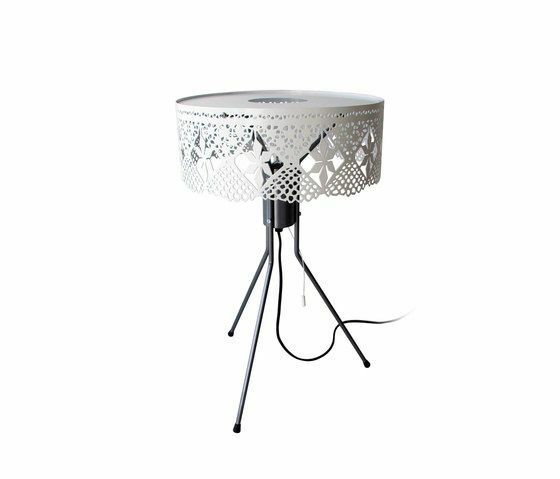 Gladys is a beautiful steel-lamp with a soft lace-pattern designed by Louise Hederström. Gladys is now availiable in the colours of steel, white or copper. Bsweden design and manufacture trendsetting lamps and many of our designs turn into classics in a short time.